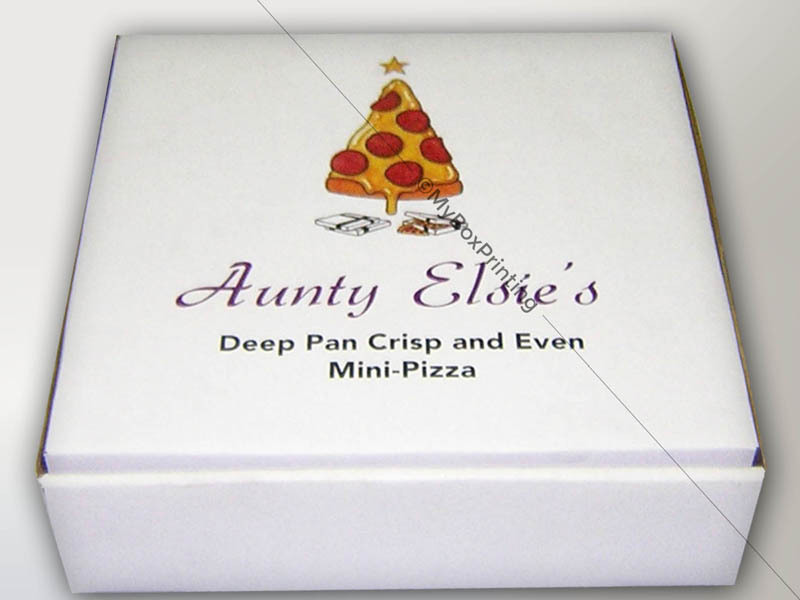 Since pizza, fish and chip and chicken chips shops have all opened rapidly in corners of Australia, thus competition arises drastically in recent days. 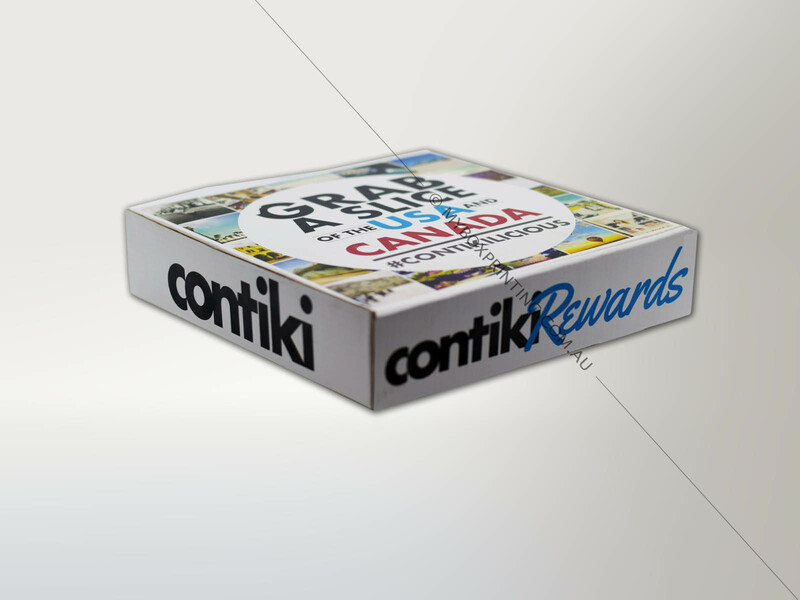 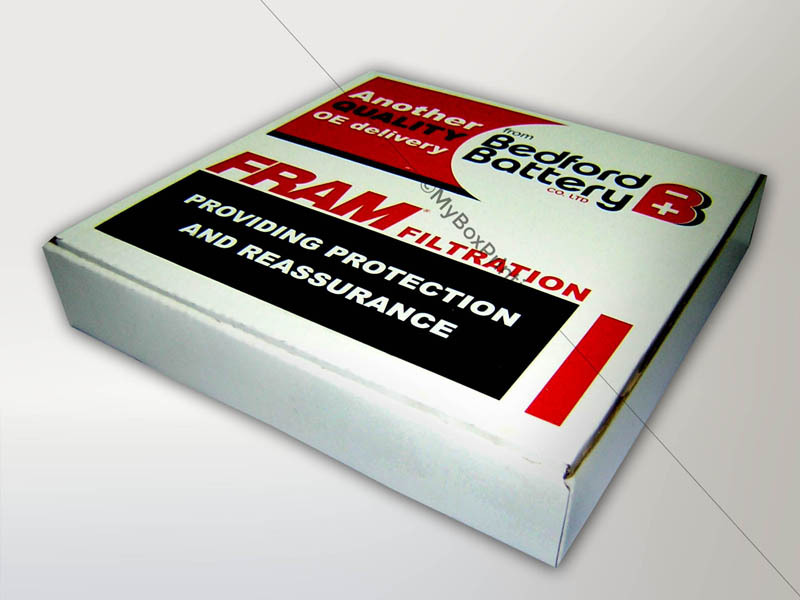 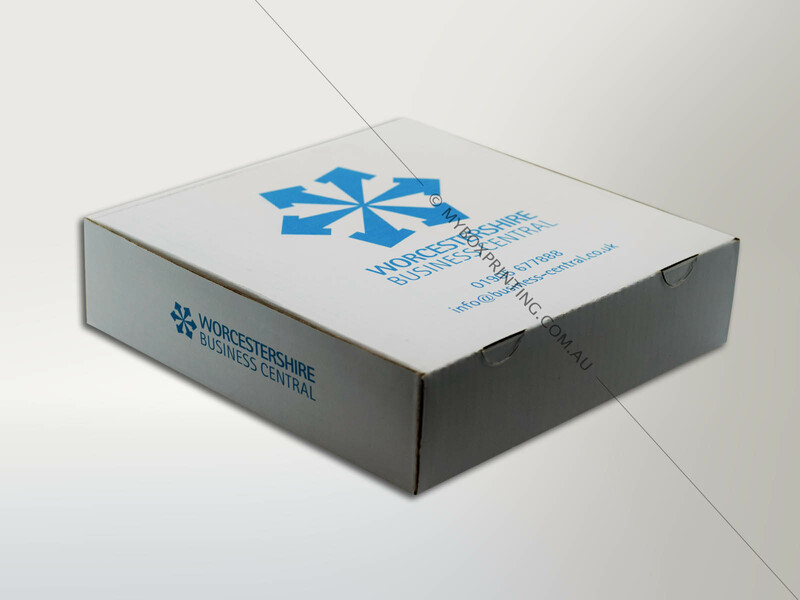 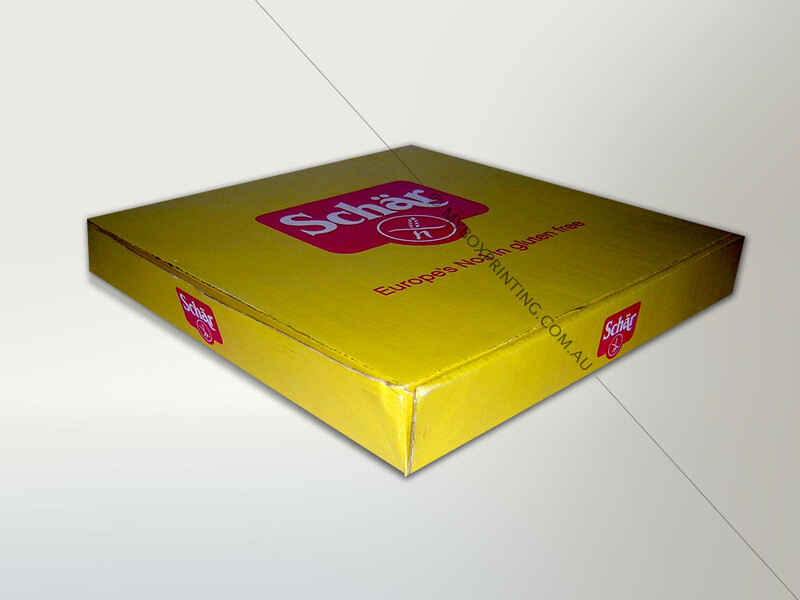 Only way to stay on top is to provide unique high quality customised cardboard boxes with logo, text and messages on it. 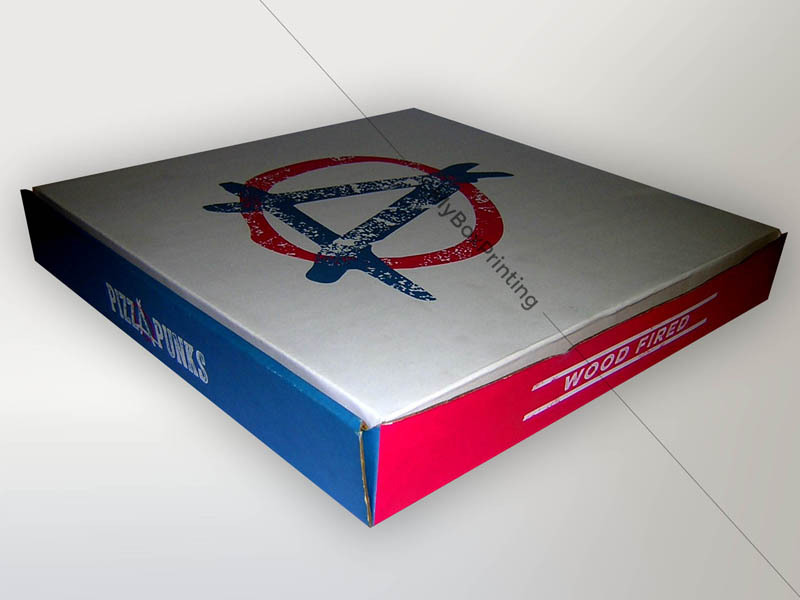 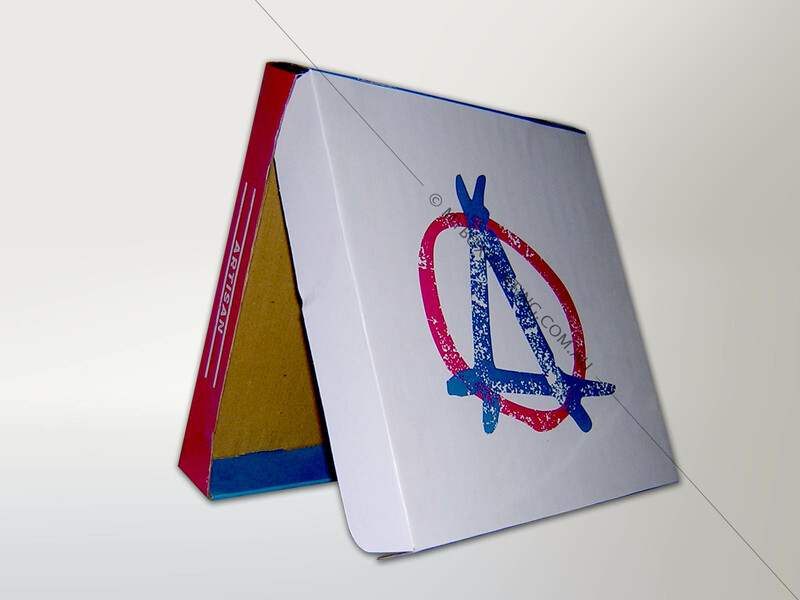 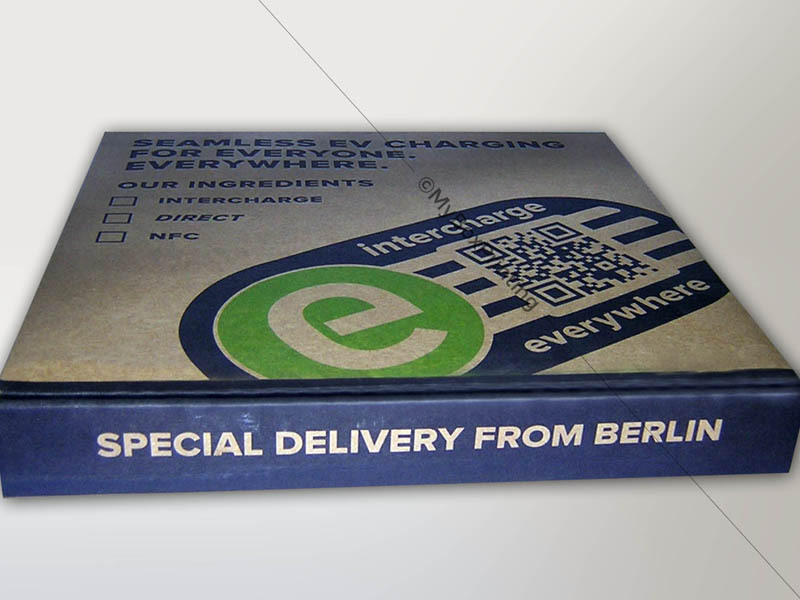 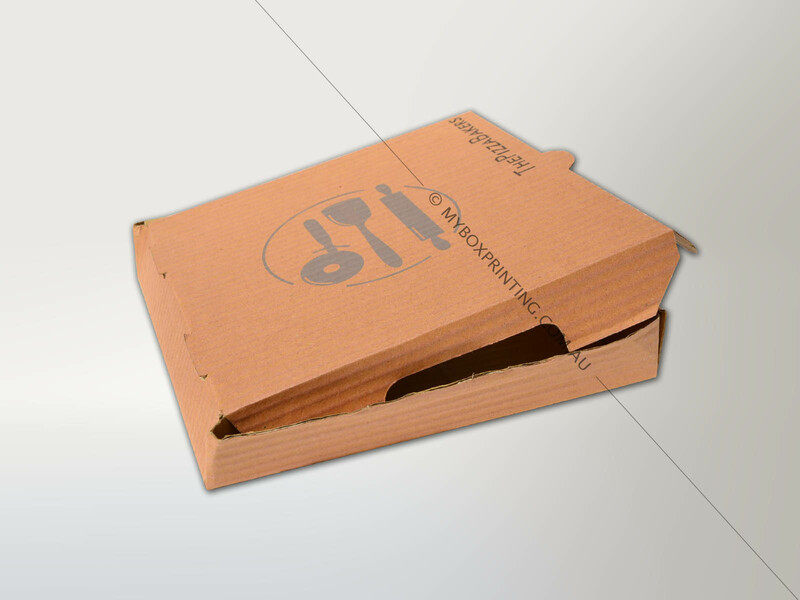 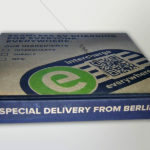 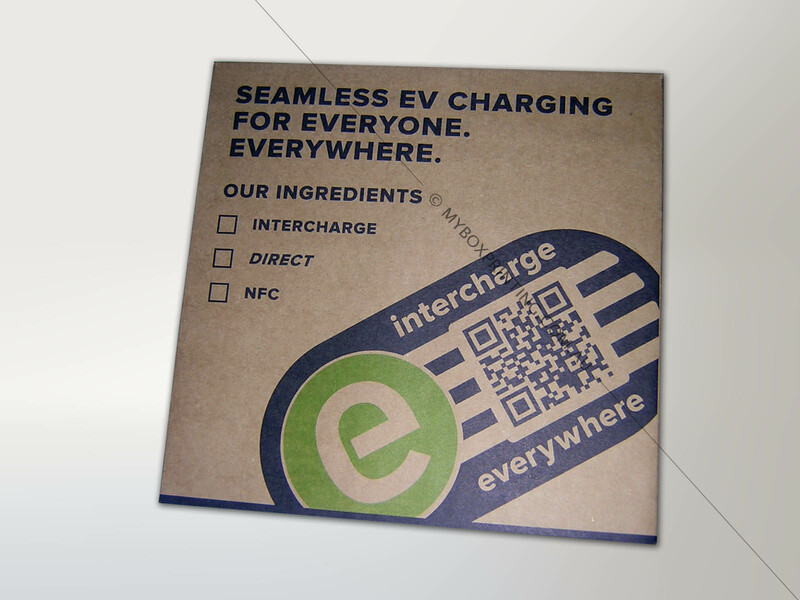 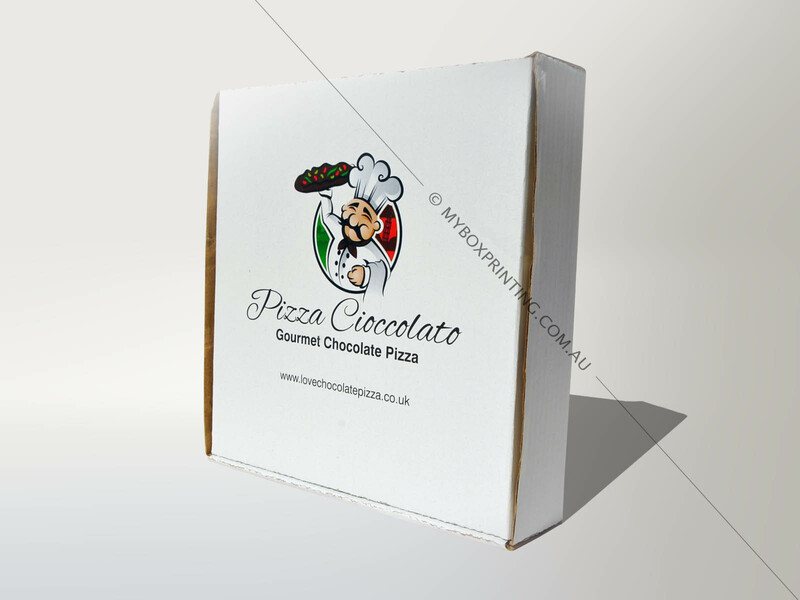 My Box Printing Australia can help you in achieving custom printed corrugated cardboard pizza boxes with logo or other graphics. 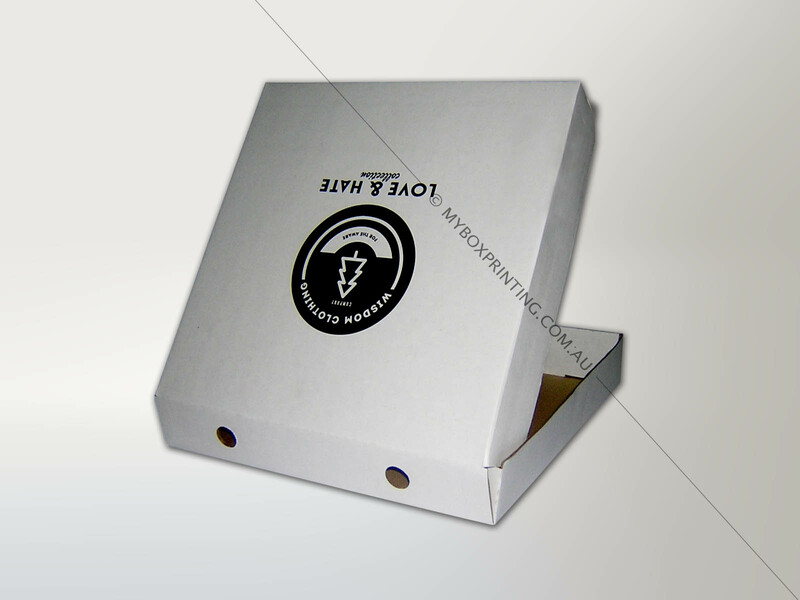 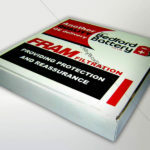 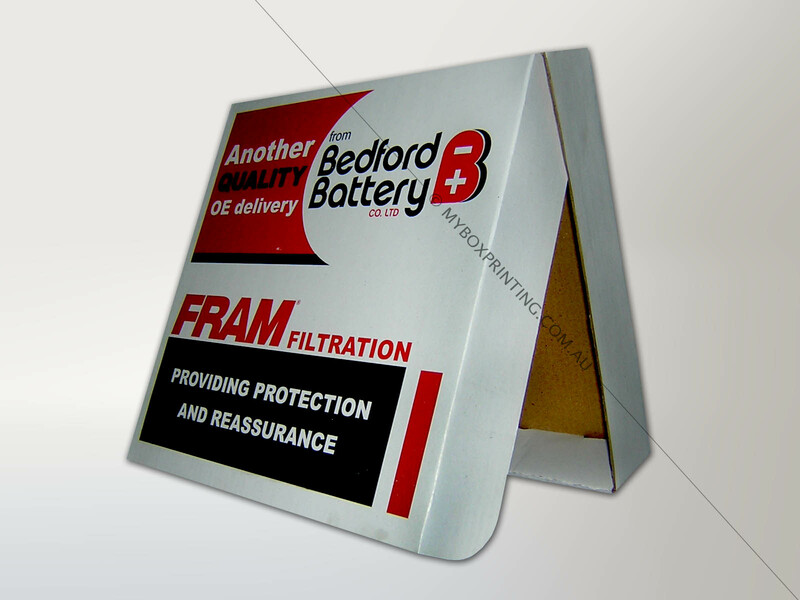 We offer free lamination, metallic printing, spot UV, food safe packaging, embossing and ultra strong base for branded pizza boxes. 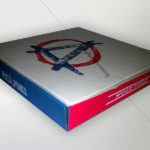 intro: Since pizza, fish and chip and chicken chips shops have all opened rapidly in corners of Australia, thus competition arises drastically in recent days.